Agents Giving are the main charity for the property industry. They work specifically with estate and lettings agents and their suppliers across the UK to encourage, support and promote their fundraising activities. 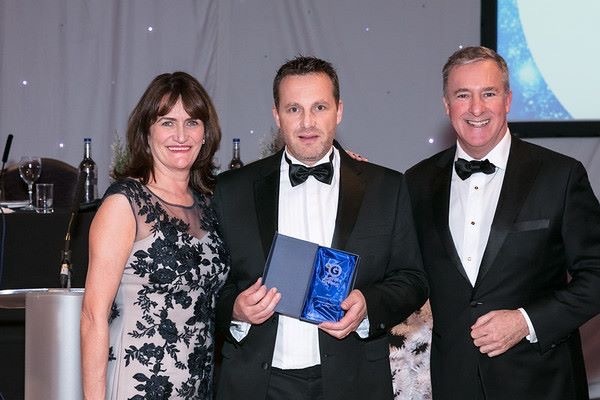 We were delighted to win the award for 'Best Industry Supplier of the Year'. The award recognised all the work by the team fundraising throughout the year and supporting the main Agents Giving charities. Overall in 2017 we raised over £10,000 for charity causes.